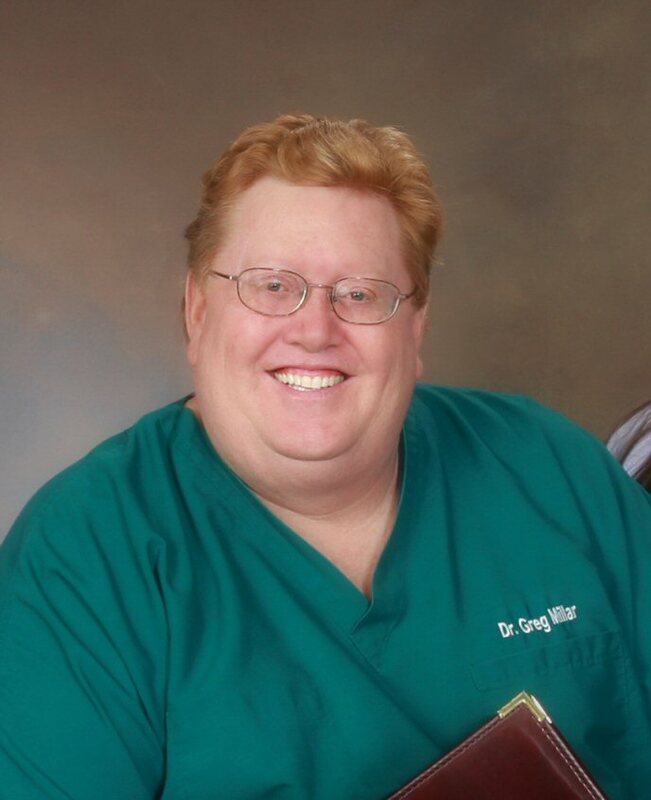 Chiropractor Dr. Greg Millar has battled his weight all his life. Now he has decided to win that battle, and he is not doing it alone. He has teamed up with Dr. Justin Walbom and Dr Jessica Davis along with fitness His lifelong friend, Dr. David Below, DC, is his weight loss buddy. Dr David and Dr Greg are joining forces along with Beach Body to loose weight and get healthy, Dr David said, "Greg, If you commit to losing weight and getting healthy, so will I, together we can do this thing." The Doctors don't want YOU to fight it alone either. Please join them on their quest to loose weight and get heatlh. Along the way, they will candidly share their successes and failures. Together, we can all learn about exercise, fitness, diet, and getting healthy. Dr. Millar being a Doctor himself knew he needed professional help and treatment to be safe to start such a program. If your over 100 lbs overweight like Dr Millar you need to be sure your healthy enough to start your program. Dr Greg first went to talk to his Chiropractor about overseeing his weight loss and fitness program. Next Dr. Millar went to his Medical Doctor for blood work, and a referral to the Cardiologist for an EKG and Stress test. Dr. Millar stated that "when starting a new workout program, get your Medical Professionals to clear you for that program." But remember, that the Chiropractor is the Doctor most suited to oversee the diet, weight loss and fitness parts of getting Healthy. Of all the Doctors generally speaking, Chiropractor's have the most training in nutrition, diet, fitness, wellness and health. The Doctors then sat down with the chiropractors at Millar Chiropractic - Madison, Huntsville, Jones Valley and Decatur who told them "They were proud of both Doctors for making the decision to loose weight and get healthy. Your off to a good start. We believe you need to set realistic weight loss goals before you start. Dr Justin from Madison will be overseeing the Beach Body Diet. Dr Ryan from Decatur will help to individualize the work out program that is easy enough to do but tough enough to make a big difference in their life. D R E A M. that stands for Diet, Rest, Exercise, Activity, Mental State. Dr. Justin went on to say "Diet is anything you eat. So if you eat all cheeseburgers then your diet is cheeseburgers. You don't go on a diet you change your lifestyle eating habits. Rest stands for sleep. Are you getting enough sleep? Exercise is just that working out. We will talk much more about that later Activity - What age appropriate activity are you going to take up. Walking, dancing, tennis, golf - things you can do together that get you off the couch and finally Mental State. Attitude, fears and frustrations. How to handle the ups and down of weight loss". 1st Buddy Goal is loose 80 lbs over the next year. 2nd Buddy Goal is to gain lean muscle mass (as muscle burns more calories than fat) and tone up. We will measuring body fat and track the Body Mass Index. 3rd Buddy Goal is to become more flexible and increase Range of Motion. 4th Buddy Goal is to loose 80 inches overall. Dr David wants to quit smoking and Dr Greg wants to quit eating sugar.